Between sessions at Family Travel for Real Life. Dia recruited me as a speaker to talk about one of the toughest nuts in the family travel world to crack: Disney. 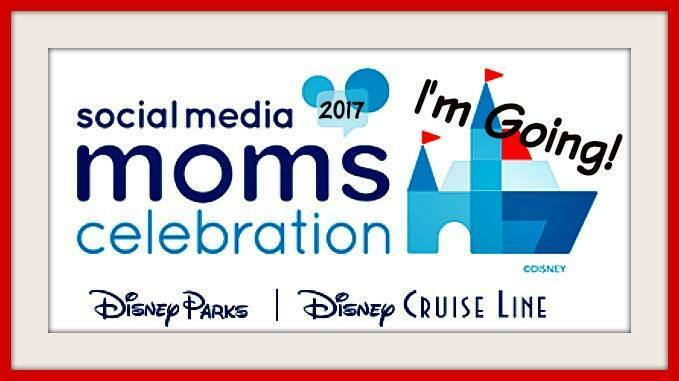 I am a self-admitted Disney geek and was so honored to be included among the many impressive travelers, bloggers, and miles and points gurus who were speaking and in attendance. My family gets so much more out of our travels to Disney destinations by planning and researching ways to avoid the hassles that trouble others (like long lines and high prices). While it is difficult to do Disney as cheap as some other destinations, there are many ways to hack a Disney trip. Best PowerPoint slide of the conference: Kenny of Miles4More had his son draw a diagram of manufactured spending. Smart kid! But the conference was about more than just the practical. The takeaway for me from FT4RL was just how diverse family travel experiences can be and how rewarding all of those experiences are for our children. We jumped from Disney to discount airlines to roadschooling and voluntourism to finding creative award redemptions for a family of four to manufactured spending madness. Recording the Saverocity Observation Deck pocast post #FT4RL. I leave Family Travel for Real Life with a diversity of perspectives and with some inspiring ideas for incorporating little pieces of everyone’s expertise into my own future family travels. I’ve learned that there is simply no right or wrong way to travel with your family. The key is just to do it. And if you have the time and the inclination: do it better, do it smarter, do it cheaper, and do it more. Dia and I celebrating a successful conference at Saturday dinner.